As someone who likes to champion the non-league game and FA cup competitions, it's been quite a week both locally and nationally. The top story was definitely National League Lincoln City's shock 1-0 FA Cup win over Premier League Burnley at Turfmoor on Saturday. Elsewhere, Millwall claimed their third Premier League scalp of the season as they grabbed a late winner against Leicester City to also make the quarter-finals. Of the big boys, Chelsea and Tottenham Hotspur made comfortable progress while Manchester City were held at Huddersfield. But perhaps the biggest story of all could take place tomorrow when Sutton United, another National League side, look to cause one of the biggest upsets in FA Cup history when they host Arsenal live on TV (BBC One, 755pm). It was also FA Vase quarter-final weekend where London's last remaining club Southall finally bowed out at home to highly rated Cleethorpes Town. It was a fantastic achievement by the 10th-tier club to make it to the last eight and hopefully they'll push on for promotion in the Spartan South Midlands League. With the Sutton game out of the way, this Saturday sees the quarter-finals of the FA Trophy. We're fortunate in London to have two sides left in the competition and both Boreham Wood and Dulwich Hamlet have landed tough but very attractive home ties. As a result, my focus on the non-league games you can watch this weekend is largely dominated by these so I strongly recommend you get to one of them if you can. Aside from all this, there's loads more great football to watch with matches every day this week including good options on Thursday, Friday and Sunday which we don't often have so fill your boots. 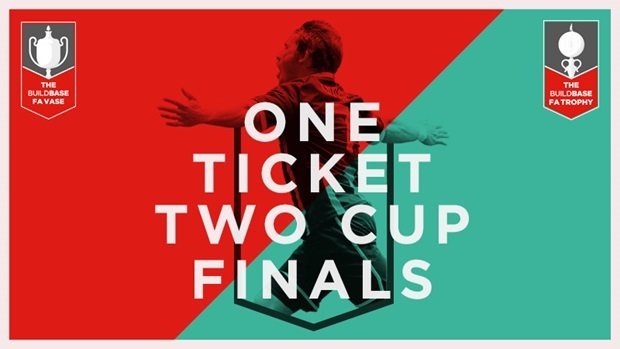 Lastly, given the FA Vase and Trophy chat above, don't forget that tickets for Non-League Finals Day at Wembley on Sunday 21 May are now on sale. It's only £25 for adults and £1 for kids to see the two finals played back-to-back. 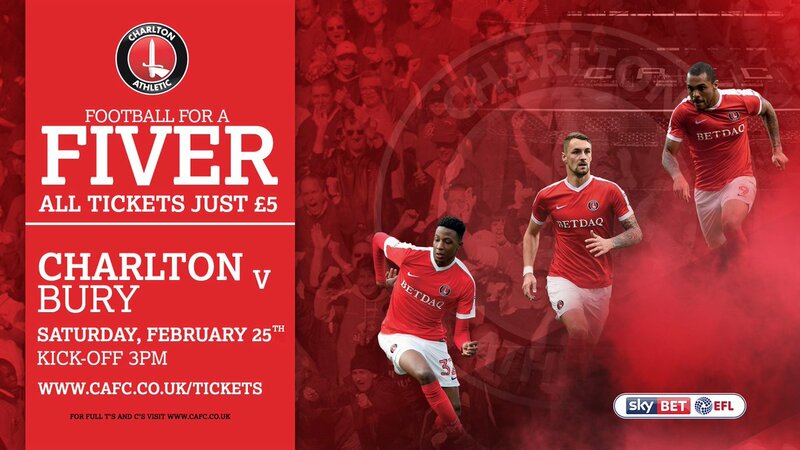 Also, if you buy before the end of February the you could win tickets for this season's FA Cup Final so don't delay! There are over 100 matches in the London area over the next week with action in the Premier League, Europa League, EFL, FA Cup, FA Trophy and several minor league and county cup competitions. Leyton Orient v Cheltenham Town @3pm - after the joy of a hugely surprising win at Plymouth on Tuesday, the O's crashed back down to earth with a home defeat to fellow strugglers Notts County on Saturday. The result left them in the bottom two and three points adrift of safety. Next up they welcome the Robins who are one of two catchable teams just above them. They must win this one! Boreham Wood v Lincoln City @3pm - with Wembley looming for the final eight teams, the stakes are rising. The Wood have, on paper, the toughest opponents left in the competition with the National League leaders and vanquishers of Burnley heading to Meadow Park. The Imps have never lost to Boreham Wood and are looking great at the moment but will their FA Cup heroics prove to be a distraction?? ?